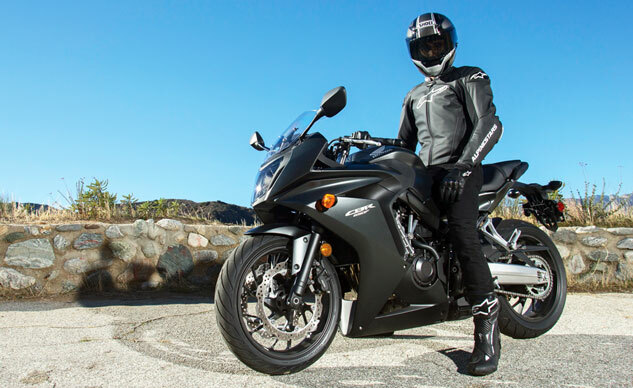 Honda reported sales of 4.137 million motorcycles over its first quarter ended June 30, 2014. That represents a 2.0% increase over the results of the same quarter the previous year, which doesn’t sound like much. But then you remember that 2.0% still represents an additional 83,000 motorcycles (including ATVs), such is the scale involved in a company like Honda. 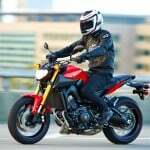 In fact, that’s more than the 62,000 motorcycles Honda sold in North America that quarter, matching its result from the same quarter last year. Asia continues to represent the bulk of Honda’s motorcycle sales, accounting for 3.593 million units in the quarter, a year-over-year increase of 3.3%. More encouragingly, Honda reported a 15.3% increase in sales in Europe, with 60,000 units sold. The news was less positive in Japan where Honda’s motorcycle sales dropped to 48,000 from 52,000. Honda also took a hit in South America and Africa. 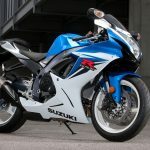 Motorcycle sales generated ¥407.7 billion (US$3.99 billion) in revenue, up 2.7% from last year. Operating income totaled ¥43.9 billion (US$430 million), increasing 3.3% over the previous year thanks to improved sales volume and volume mix. Overall, Honda Motor Co. made a net profit of ¥146.5 billion (US$1.435 billion) over the first quarter, up from ¥122.3 billion reported last year. 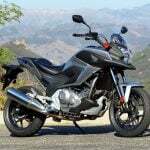 For the rest of its 2014-2015 fiscal year, Honda is revising its forecasts to 18,080,000 motorcycles from the 18,240,000 motorcycles expected in its previous forecast. Most of the drop is expected for the Asian market as well as in South America and Africa. 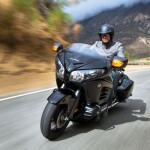 For North America, however, Honda has increased its sales forecast to 310,000 motorcycles from 300,000.